One of 2017’s most unexpected collaborations. 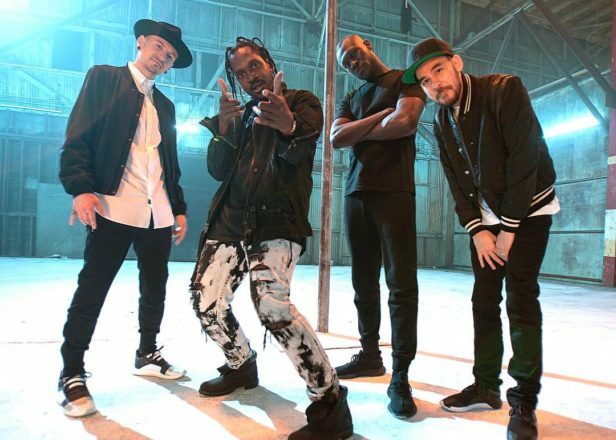 Linkin Park have enlisted Stormzy and Pusha T for new single ‘Good Goodbye’. Having teased the collaboration earlier this month and revealed the lyrics on Genius, the full track has now dropped. 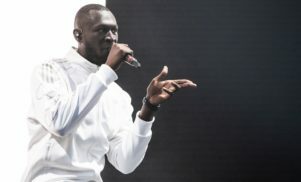 “It required us reaching out saying ‘Hey, we like Stormzy, here’s a track if you would like to participate on it, that would be awesome,’” Linkin Park vocalist Chester Bennington revealed last week. 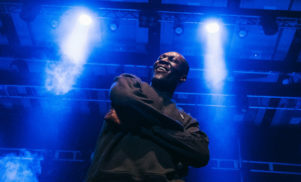 “We knew of Stormzy and that’s why we reached out to him… We think that he’s dope.” The track will feature on the nu-metal group’s upcoming album One More Light, expected on May 14. Last month, the grime star scored a UK number one for his acclaimed debut album Gang Signs & Prayer. The 16-track album features a secret cameo from Lily Allen, while Wretch 32, J HUS and Kehlani all make guest appearances.